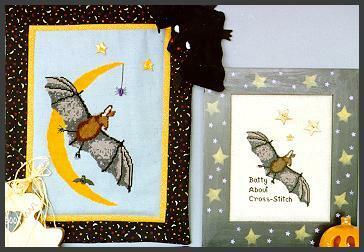 A fun saying - Batty about Cross Stitch, with a furry bat and a bright moon! 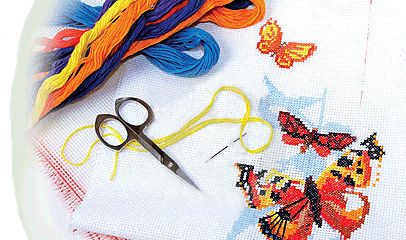 Shown as a wall hanging or as a picture framed in a hand painted frame. 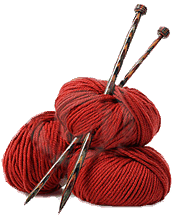 Button sets are available as a bat and spider - click for buttons or as 3 stars - click for buttons.